Fantastic Four (2015) is third theatrical Fantastic Four movie distributed by 20th Century Fox. 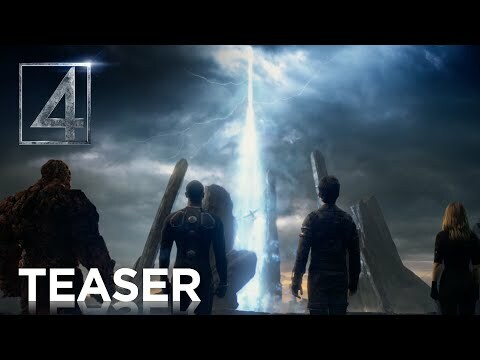 The movie is a reboot of series, and contemporary re-imagining of Marvel’s original team of these superheros.Fantastic Four (2015) movie is directed by Josh Trank, and produced by Simon Kinberg, Matthew Vaughn, Hutch Parker, Robert Kulzar and Gregory Goodman. 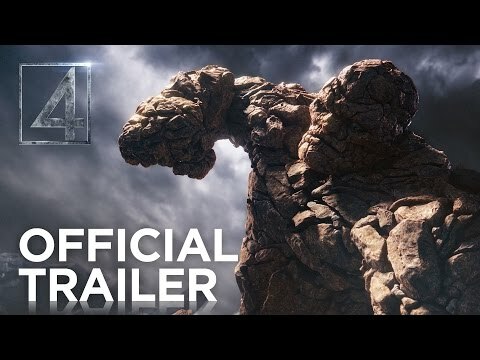 Fantastic Four main star-cast includes Miles Teller, Michael B. Jordan, Kate Mara, Jamie Bell and Toby Kebbell. Fantastic Four release date is August 7, 2015. Four youngsters are teleport to an alternate and dangerous universe, which altered their physical form in shocking way, and give them some special powers. Now, they need to learn to control their new powers, synchronize with each other to save the earth from a new danger converted from a old friend.